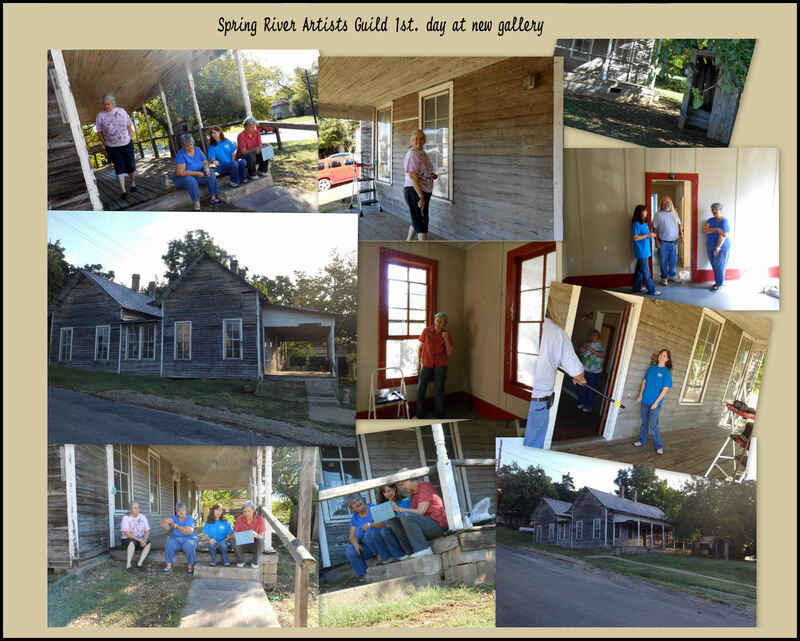 The Spring River Artists Guild is inviting you to visit The Spring River Art Gallery at our location, 300 Main Street in Hardy, AR. Come see our us in our historic location (National Historic Register), and enjoy browsing art works by very talented local artists. You can also visit us at www.springriverartistsguild.com and Facebook us at Spring River Artists Guild. See you there.